Must try it some day, seems so easy to cook! Btw, what can I use if I can't get any rotel here in Singapore? If you can't find rotel, you can buy a can of diced tomatos and 1 (5oz) can of diced green chiles and mix together, and there is your rotel. Ro-Tel * is a registered trademark of Conagra Food INC.
Mexitalian what a great culinary combo.. I love ease with good taste and this has both! Lovely! What a great idea Christine! It kind of reminds me of a homemade version of hamburger helper. I don't eat meat but my boyfriend would definitly appreciate this meal for dinner. Thanks! your pasta look so delicious. If you try a certain recipe please leave a comment. I love hearing feedback on my recipes. Thanks! Hi Christina! pasta is looks delicious. Thanks for sharing this. Must been oozing with flavors looking at all the ingredients into this dish. I had never even heard of Ro-Tel until now, but I love the idea of making any dish into a Mexican themed dish! =) Looks tasty! This mexican pasta is delicious! 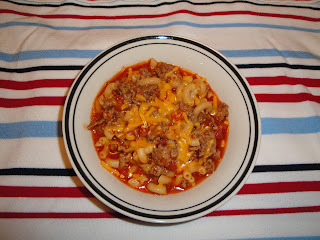 This looks perfect for a week night dinner...quick and delicious! I made this recipe tonight for dinner. It was awesome! Thanks! I'm glad you enjoyed this recipe. Thank you for the feedback. 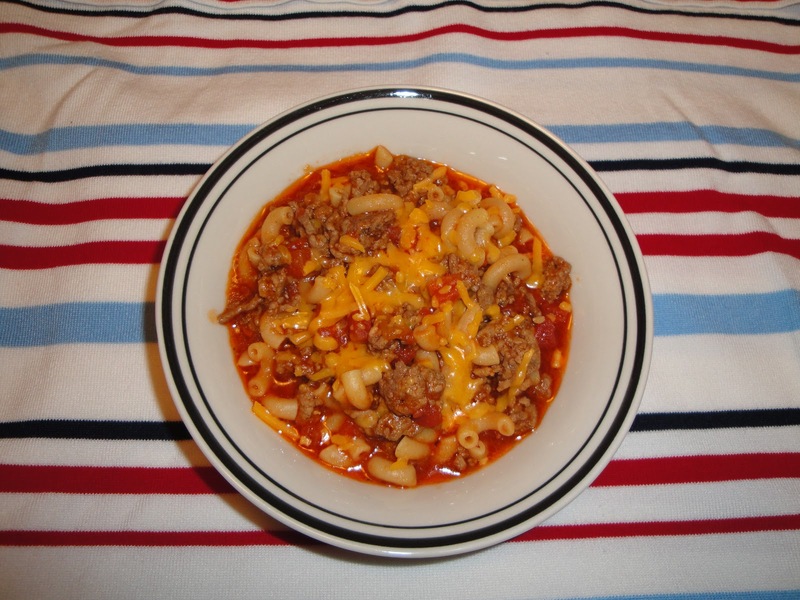 I have been eating macaroni and sauce for days now, and am dying for variations...this looks SO good, and I have a couple of cans of rotel in the pantry. Can't wait to make it!